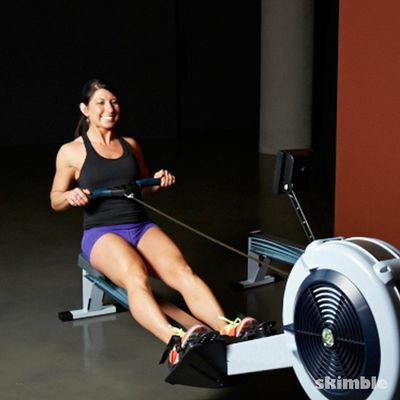 Get ready to row and throw with this rower and medicine ball workout. 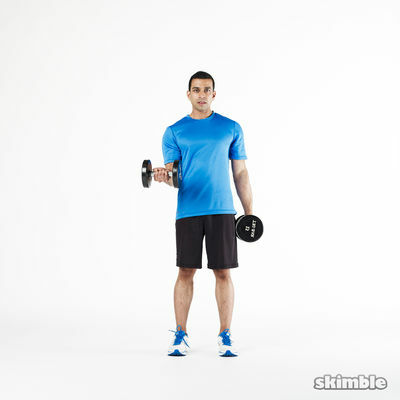 Get a full body workout and a serious sweat going in only 10 minutes. Make sure you have a rowing machine and medicine ball nearby, you'll be alternating back and forth with no rest time in between. Let's do this!